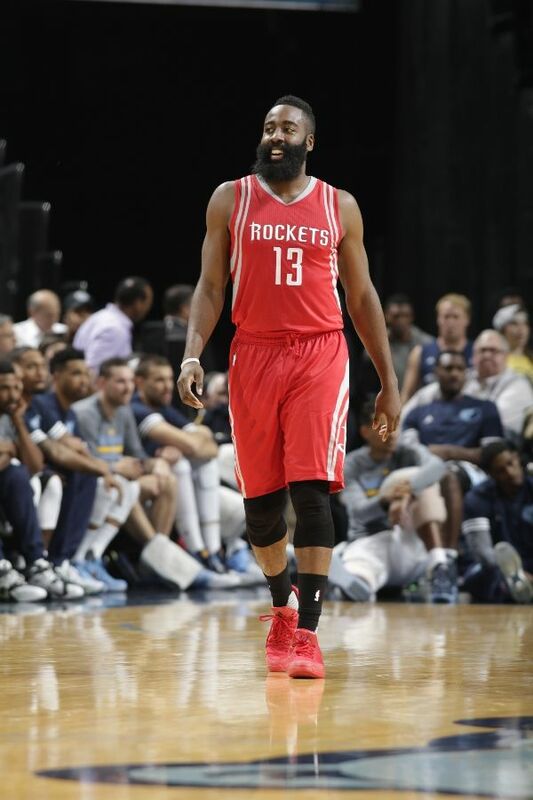 James Harden played in his first NBA game as the new face of Adidas basketball. 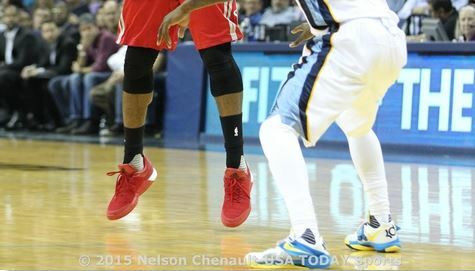 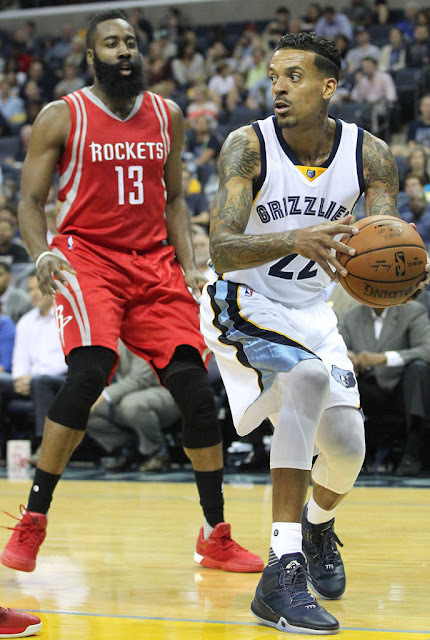 The Rockets star rocked a pair of red Crazylight Boost 2015s as Houston suffered a 92-89 loss on the road against to the Memphis Grizzlies. 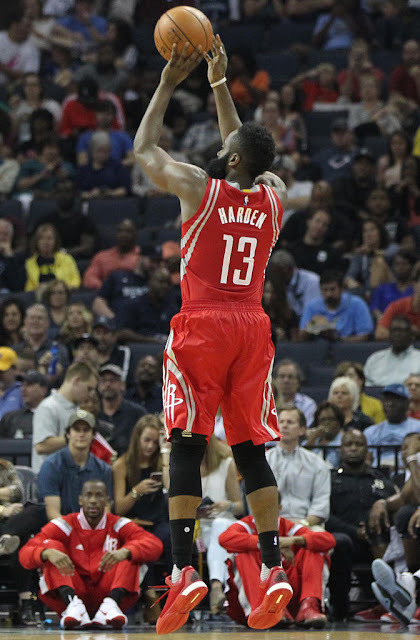 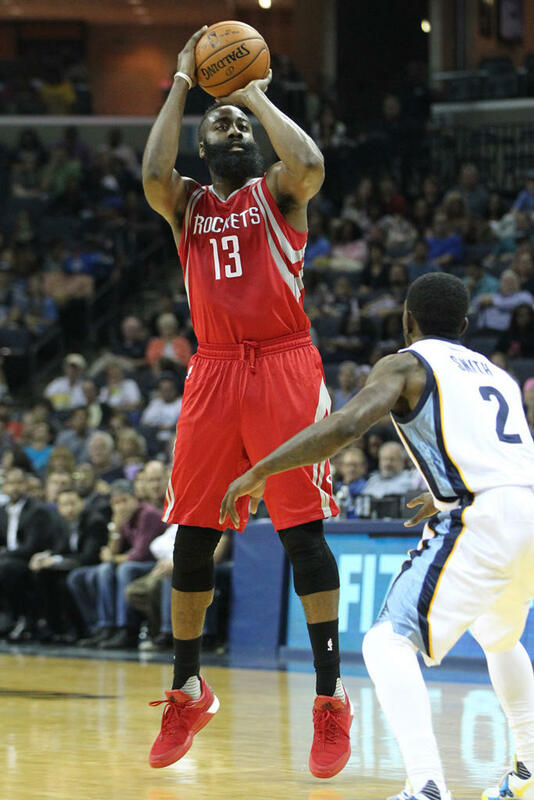  As long as Harden sticks with the light sneakers or designs closer to the Crazylight Boost, he’ll be successful.